CLEVELAND, OH (WOIO) - Skilled trades continue to top the list when it comes to hardest jobs to fill. Employers are simply having a tough time finding a qualified workforce. 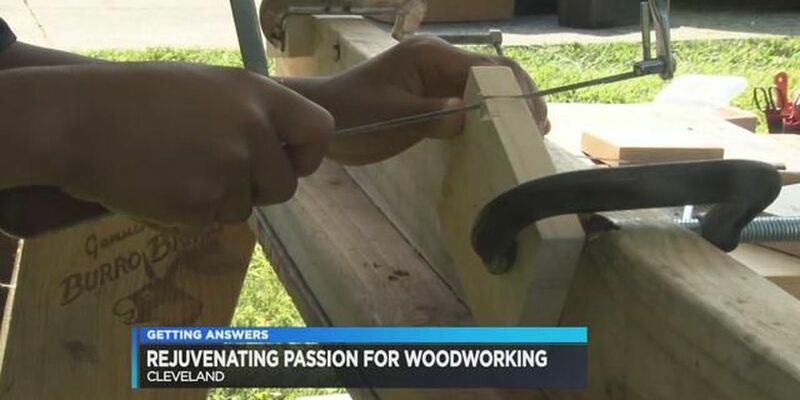 Polis Woodworking, in Cleveland, is working to rejuvenate a passion for woodworking. The summer mobile woodshop is introducing students to tools like coping saws, files and drills. Young men and women are also learning how to select the proper materials to create various products. Bryan Overbaugh is the owner of Polis Woodworking. He wants the time spent to bring a new perspective on careers in home construction, electrical engineering and carpentry. "There are skilled labor deficits, and we can actually provide skills for kids out of school and actually get really good paying jobs," Overbaugh said. Manpower Group has listed skilled trades as the hardest jobs to fill for the past eight years. Overbaugh said beyond that fact- there's value to hands-on learning. "The therapeutic value of woodworking... the kind of skills one needs just for basic home repairs even if they don't go into those kind of fields," Overbaugh said. Hasir McMillian and his classmates are crafting dozens of "mustaches on a stick" that will be sold at markets and craft shows around Cleveland. "It's pretty fun," McMillian said. "I've learned new things about how to use different woodworking tools." "It's taught me that I can do anything and everything is possible," said student Dalen Blair. The students also learn marketing skills. They earn an average of $260 selling items they make during the summer workshop. 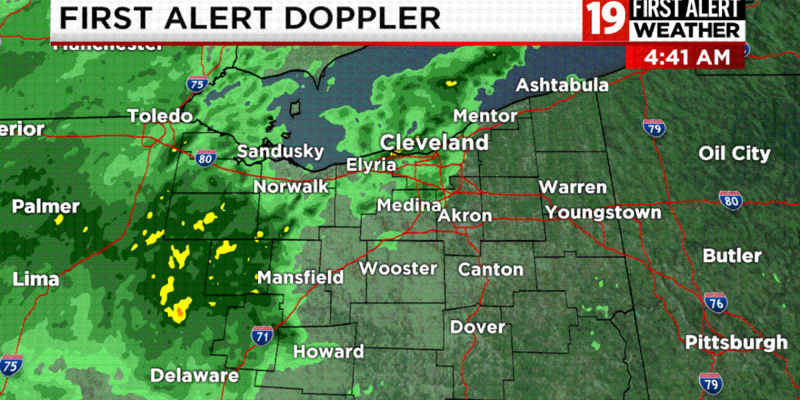 Items can be purchased at Cleveland Flea, the Warehouse District Festival and the Summer Market in Avon. The organization runs a variety of programs throughout the year. They always accept donations of materials and tools.